Give your work a boost of energy with this new Free Coffee Vector Badge! This coffee vector badge would be perfect for creating logos for cafes and roasting companies. 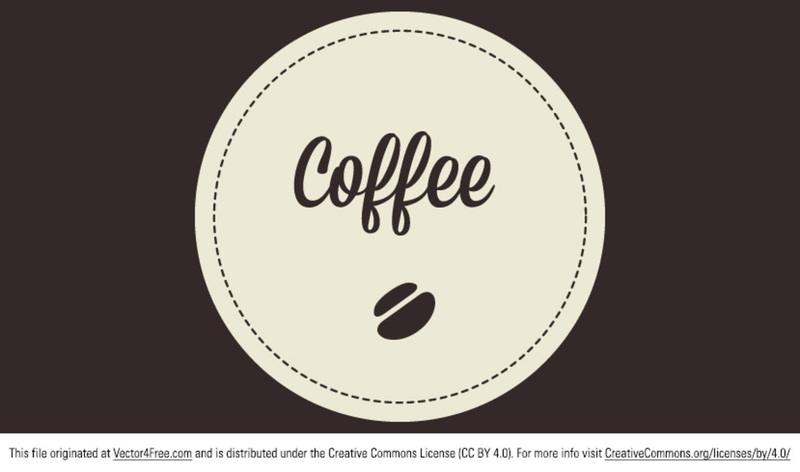 Use this coffee vector badge in your next project! Available for commercial and personal use as long as you never resell or redistribute this coffee vector.